Conservative prime minister Tony Abbott raised eyebrows in his country of Australia after declaring “coal is good for humanity” while opening a new coal mine in Queensland. The PM added that coal was vital to the world and that fossil fuel should not be demonized – and it’s not the first time that Abbott’s love for coal has stirred controversy. 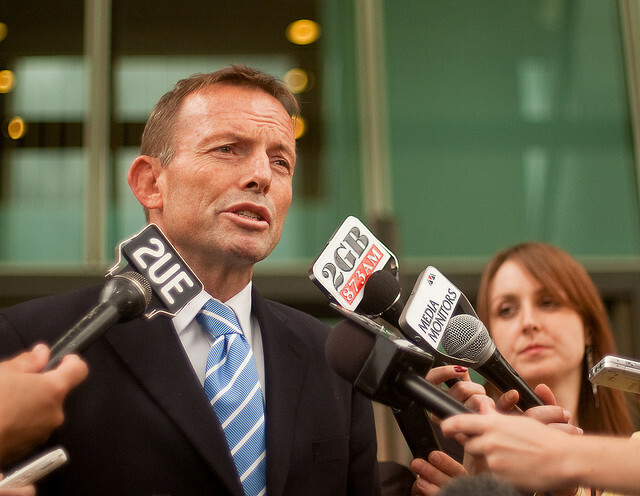 It is not the first time that Abbott’s comments have stirred controversy. In May, he spoke at a minerals industry parliamentary dinner and said he could think of “few things more damaging to our future” than leaving coal in the ground. However a month later, he told President Obama he took climate change very seriously saying, “I regard myself as a conservationist. Frankly, we should rest lightly on the planet and I’m determined to ensure that we do our duty by the future here.” Abbott also said that he was very proud to have abolished the carbon tax and the mining tax earlier this year. It seems that while countries like China are attempting to make efforts to curb their reliance on fossil fuels with a 6% tariff on non-coking coal and increasing spending on renewable energy, Australia is going in the opposite direction. The country’s renewable industry slumped by 70%, due to uncertainty over the government’s intentions for the Renewable Energy Target. However things are going down under, it would appear that they’re not green. The Australian prime minster has declared that coal is 'good for humanity'. 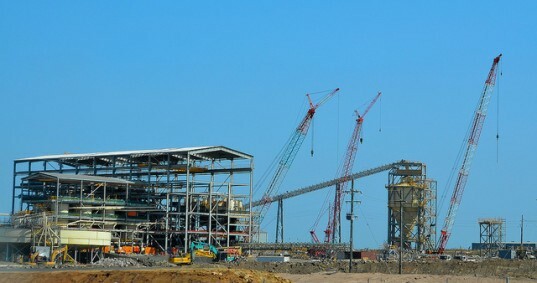 The coal mine cost over $4.2 billion to build.